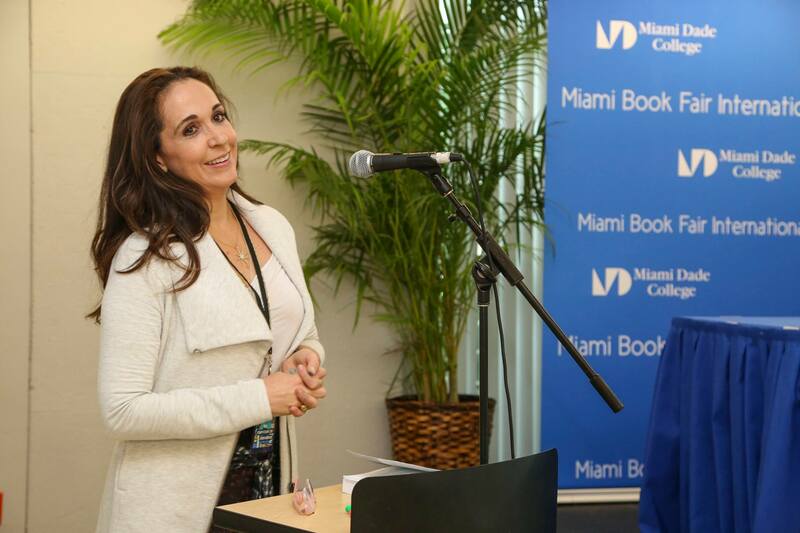 What an incredible honor to have Power Wishing recognized and celebrated at the Miami Book Fair International. It was such an amazing weekend sharing this work with the community and its outstanding leaders. 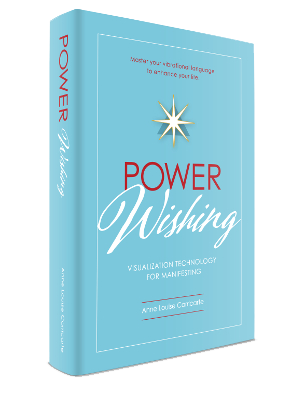 Special thanks to Dr. Eduardo J. Padrón, Alberto M. Carvalho and Madeline Pumariega for their support of Power Wishing.